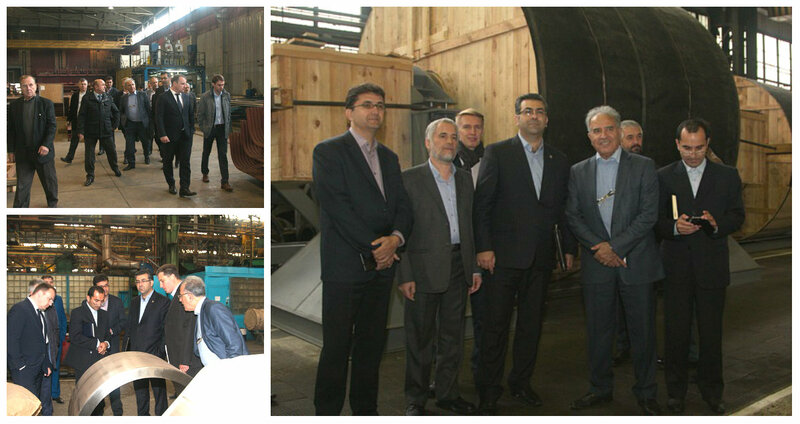 On Tuesday, September 27, the Iran delegation of company TPPH visited Kharkiv enterprises, reports Kharkiv Regional State Administration (RU). 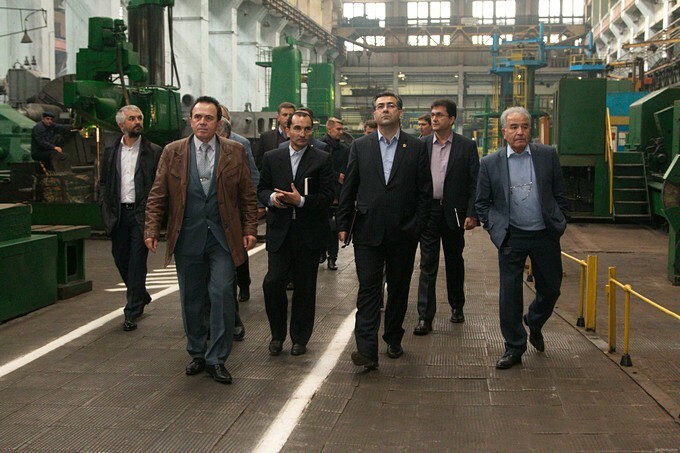 The delegation was acquainted with the work of Turboatom, Electrotyazhmash and Kotloturboprom plants, considering the possibility of participation of the industrial enterprises of the region in the modernization and construction of power plant in Iran. “Representatives of the company TPPH visited Kharkiv, to get acquainted with the production capacity of our energy companies and form a package of orders associated with the construction of thermal power plant. It is planned that each company will carry out its scope of work in the framework of an integrated project,” said Head of the Fuel and Energy Complex KRSA Aleksey Belotskii. “Visiting the energy enterprises of Kharkiv, we made sure they have a very good potential. I am sure our cooperation can bring positive results for both parties,” said General Director of the Support Office TPPH for the production of thermal electricity Mehrdad Golamrez. Read also: USA helps Ukraine in energy sector security, Korean investors interested in Kharkiv potential, Japan to help modernize region’s energy complex.